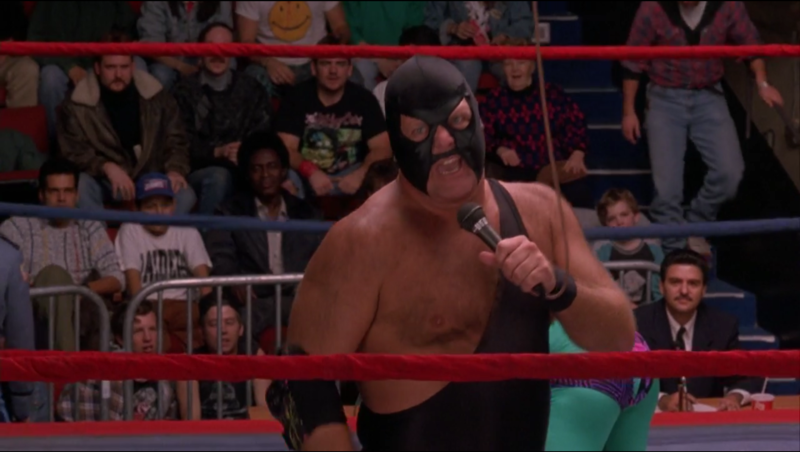 Bio: Despite attacking wrestling officials and announcers, deep down The Lobotomizer is a big softy willing to lead a crowd in singing “Happy Birthday” to a special fan, so long as the check clears. Signature Move: The body slam. Seriously.